Want to feel like royalty on the big day? These castle wedding ideas are exactly what you need for a regal event. Okay, so maybe you can't be Kate Middleton or Meghan Markle by actually becoming a princess overnight, but there are plenty of ways to make your wedding feel like something out of a magical storybook, and we're here to show you how. These castle wedding ideas are #goals for any aspiring princess (or prince!) who wants the royal treatment on the big day. 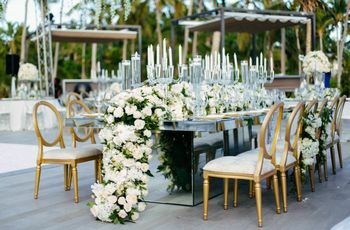 From a real-life castle wedding venue to luxurious attire and modern-but-elegant decor, planning a regal celebration is easier than you might think. 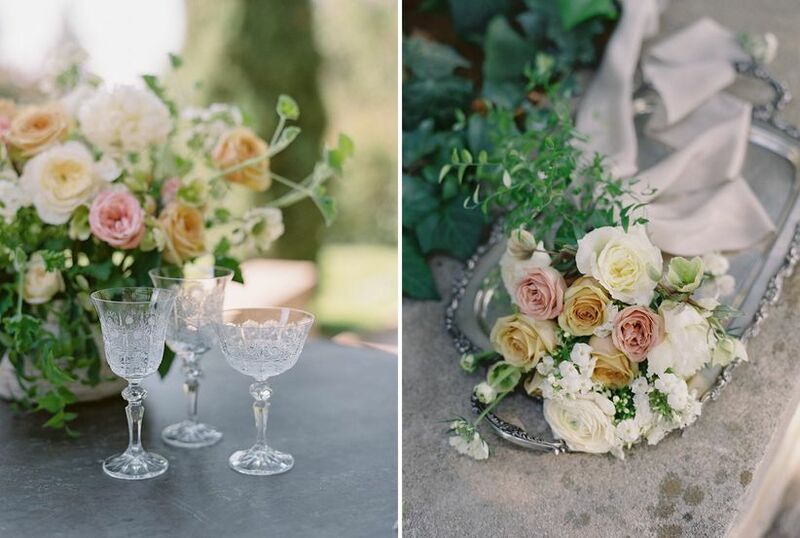 This styled shoot, beautifully designed by Besame Floral & Events and captured by Carrie King Photographer, is filed with oh-so-fancy inspiration and dozens of castle wedding ideas that you can easily recreate on your big day. 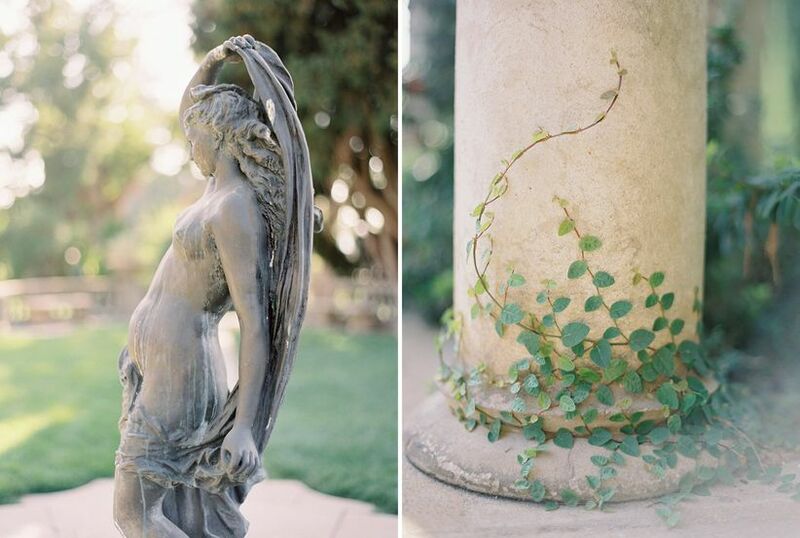 See how these castle wedding ideas can bring your fairytale vision to life. 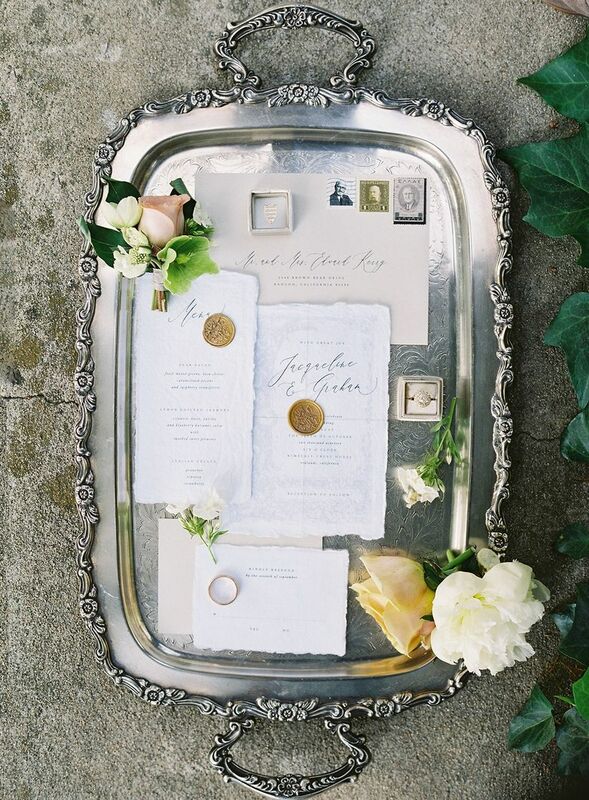 A white-on-white stationery suite is chic and timeless. Pair crisp white paper with slightly darker accents, such as these ecru envelopes, to create the most visually pleasing assortment. Handmade paper, torn edges, and faded floral motifs all add an artistic element. 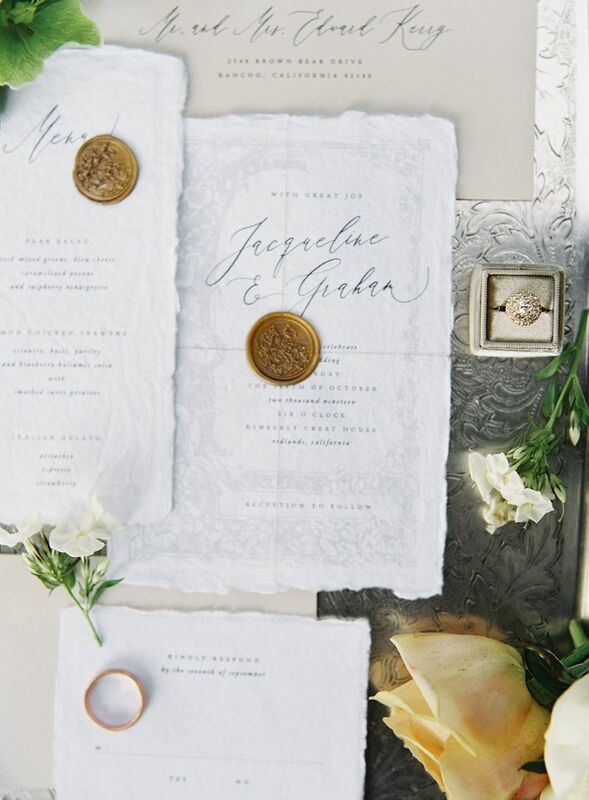 Like any official correspondence, the best way to embellish your castle wedding invitation suite is with a wax seal. 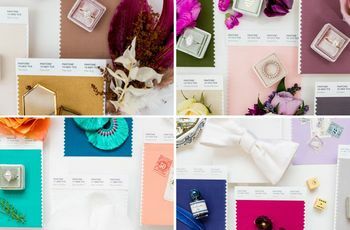 Whether you use wax seals for their intended purpose — sealing envelopes — or as purely decorative accents, they're ideal for achieving a high-end look. 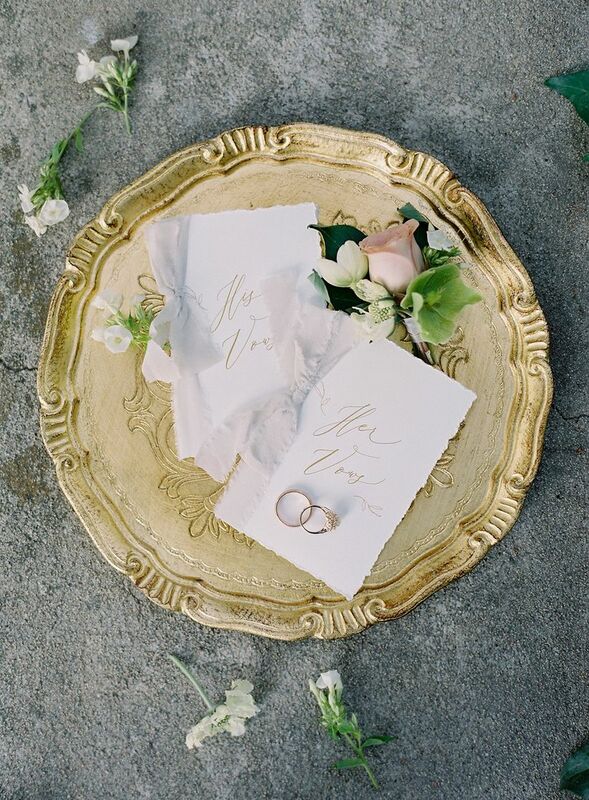 No fairytale romance is complete without handwritten vows, and for that, you'll need decorative vow books. When it comes to castle wedding ideas, no detail is too small, especially personal touches like vow books. Don't even think about reading your vows from your phone or a scribbled piece of paper — special vow books will look much more tasteful in your ceremony photos and also serve as keepsakes when your wedding day is over. 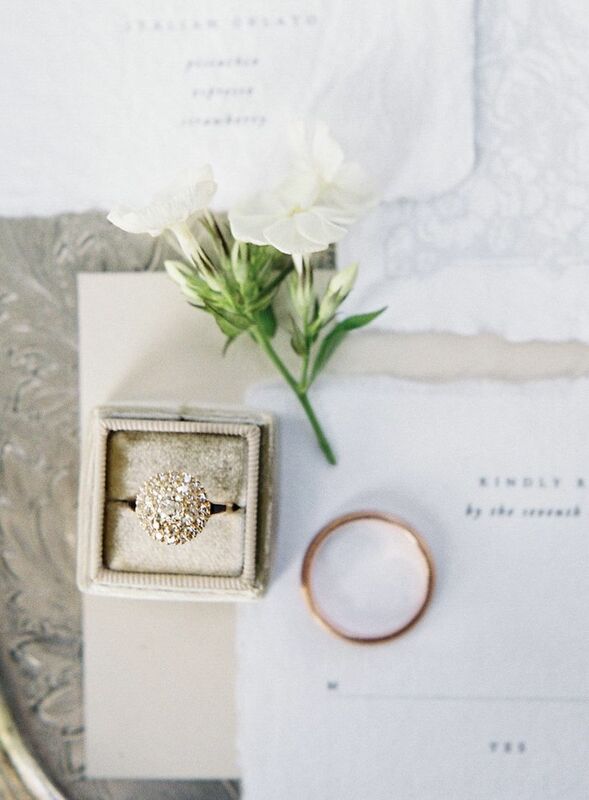 Whether your engagement ring has one stone or many, a round shape is one of the most classic options. We're loving this extra-sparkly yellow gold ring that reminds us of a treasured family heirloom. 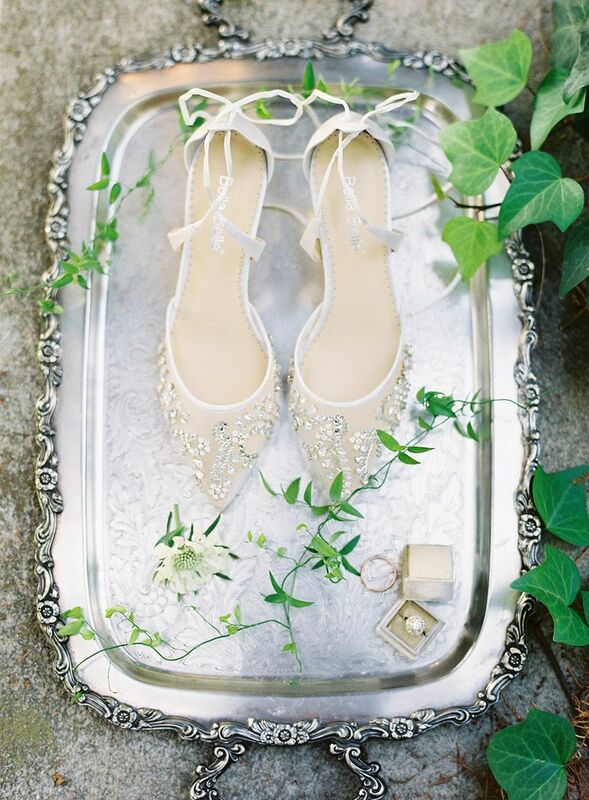 Double up on the sparkle by wearing a fabulous pair of beaded wedding shoes. Opt for white or neutral-colored heels with a pointed toe for an ultra-luxe look. We love the mixture of iridescent and silver beads on these beauties. 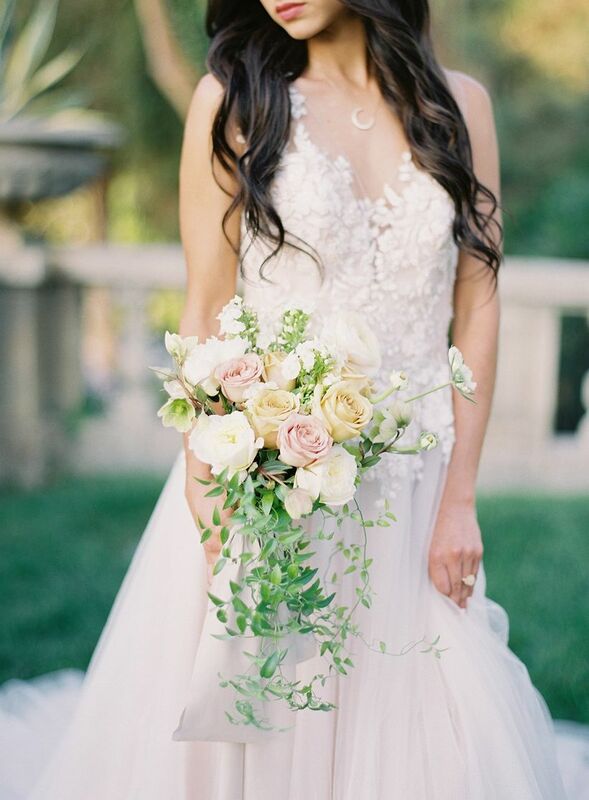 A castle wedding calls for a bouquet that's both sophisticated and romantic. Choose a modest-sized arrangement (nothing too overpowering) and use cascading greenery to create an organic, unique shape. 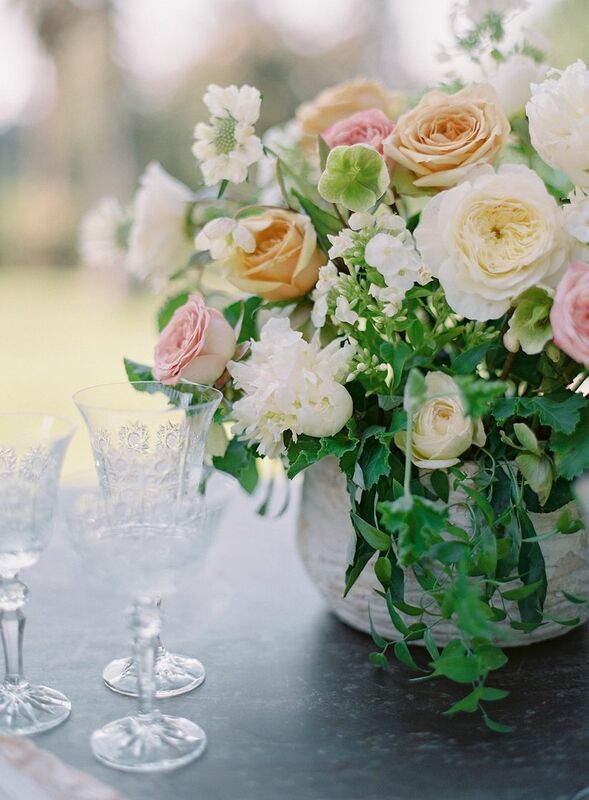 This exquisite bouquet has roses, hellebores, and ranunculus in warm shades of pink, green, white, and yellow. Oversized ribbons brought an understated playful touch to the bouquet. 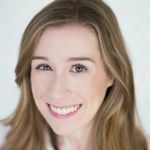 If you like the idea of "no makeup makeup" but also want to feel slightly more glam than usual on your wedding day, use this fresh-faced look as inspiration. 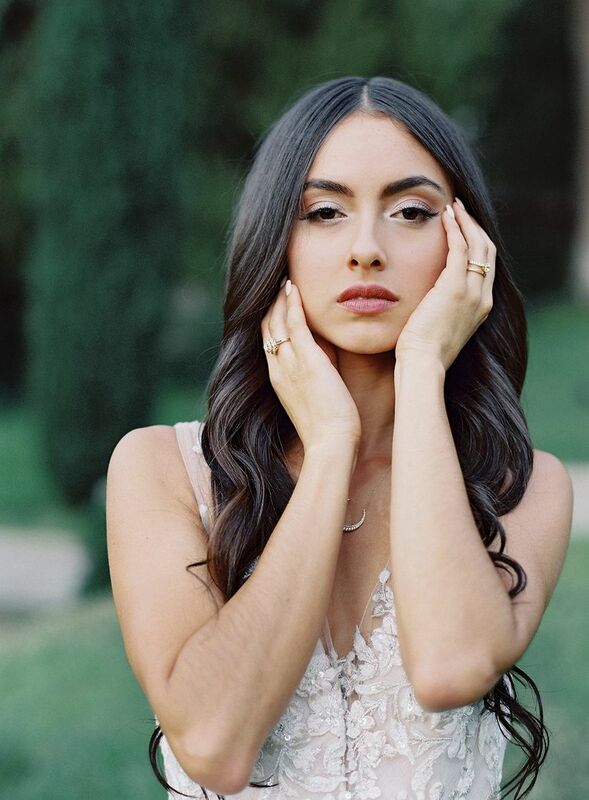 We're crushing on the bride's shimmery eyeshadow, barely-noticeable blush, long lashes, and full but soft brows — the end result is effortless and pretty. 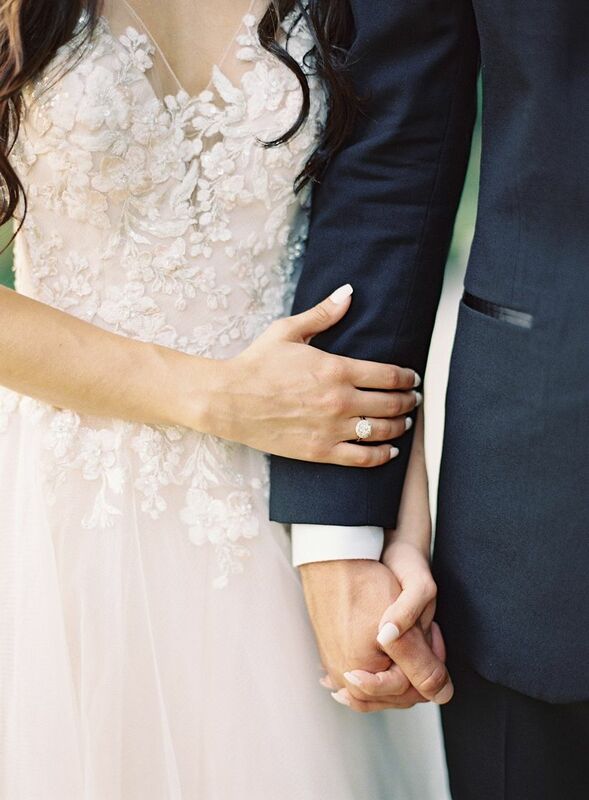 We can't think of anything more princess-worthy than a gorgeous tulle dress. 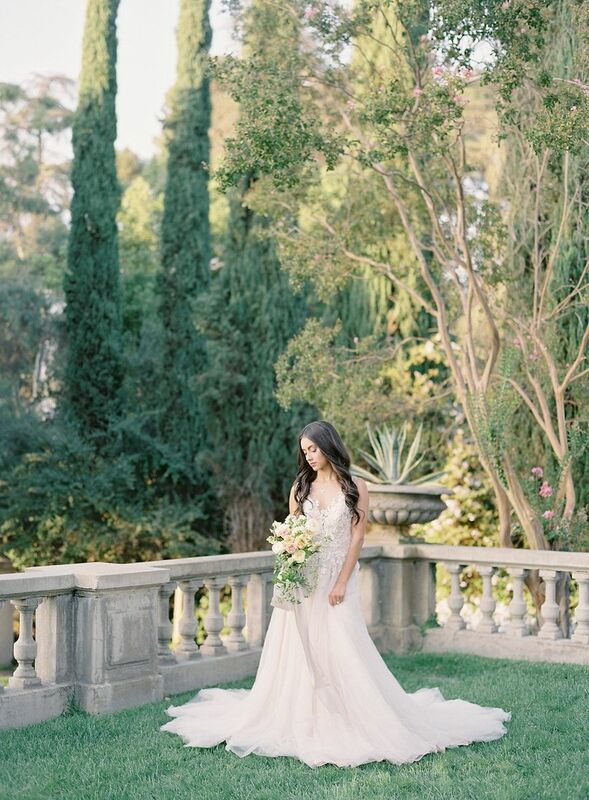 For the latest take on this popular wedding dress silhouette, choose a gown with a lightweight layered tulle skirt — it will be easier to move around in than a heavy satin ball gown — and an illusion (not strapless) neckline. A touch of lace doesn't hurt, either. What's a princess wedding dress without a long, dramatic train? While the length of the train should ultimately depend on your dress code and whatever's comfortable to you, there's no better opportunity than your wedding day to rock this type of style, so we say go for it! 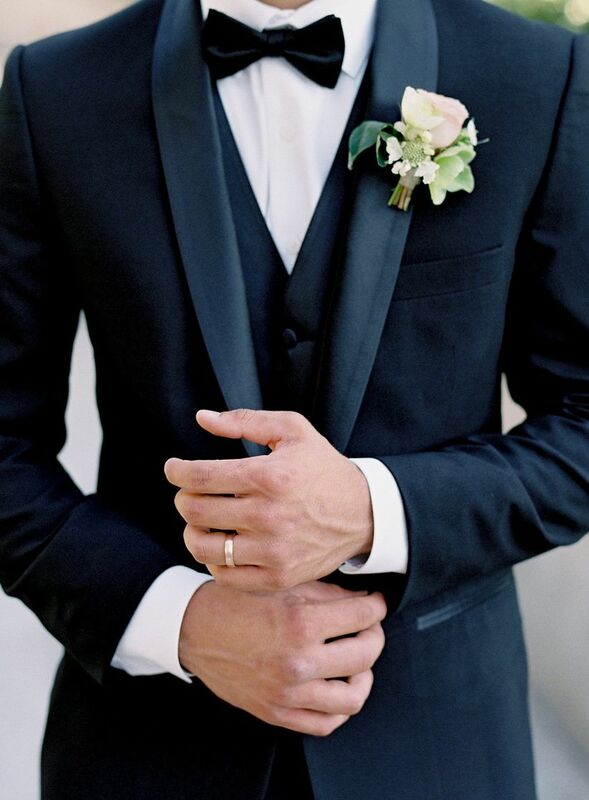 For men, a black tuxedo is always a dapper choice. 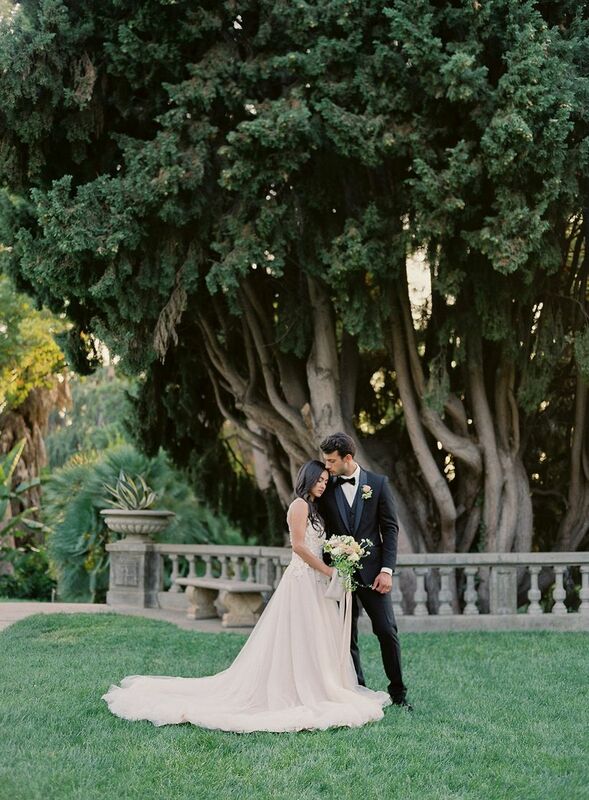 This look is one of our favorite castle wedding ideas because it stands the test of time and is flattering on everyone, but the trick to keeping it modern lies in the cut and tailoring. For the sharpest look, opt for pants and jackets that are slightly more fitted. 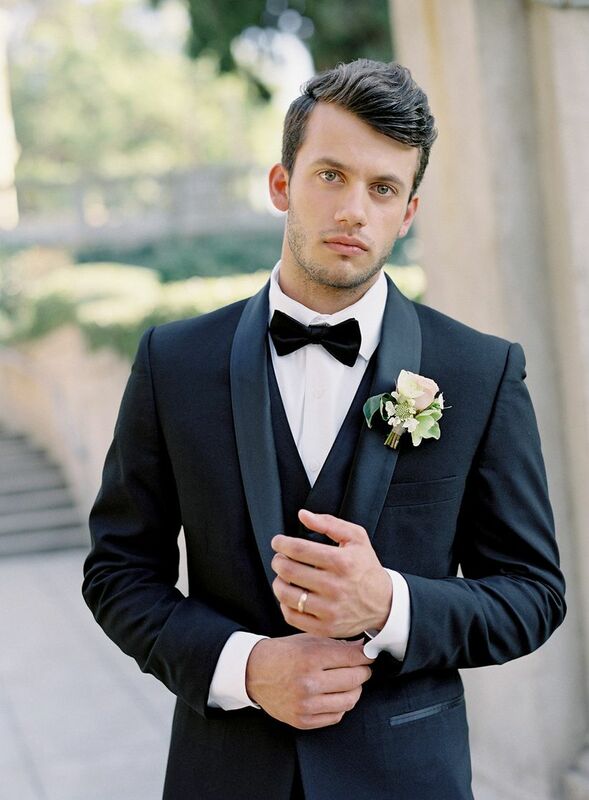 A pastel boutonniere brightens a black tuxedo lapel. This one includes a blush rose, hellebores, and white scabiosa. We can't talk about castle wedding ideas without spending some time discussing the actual castle wedding venues where you can get married. 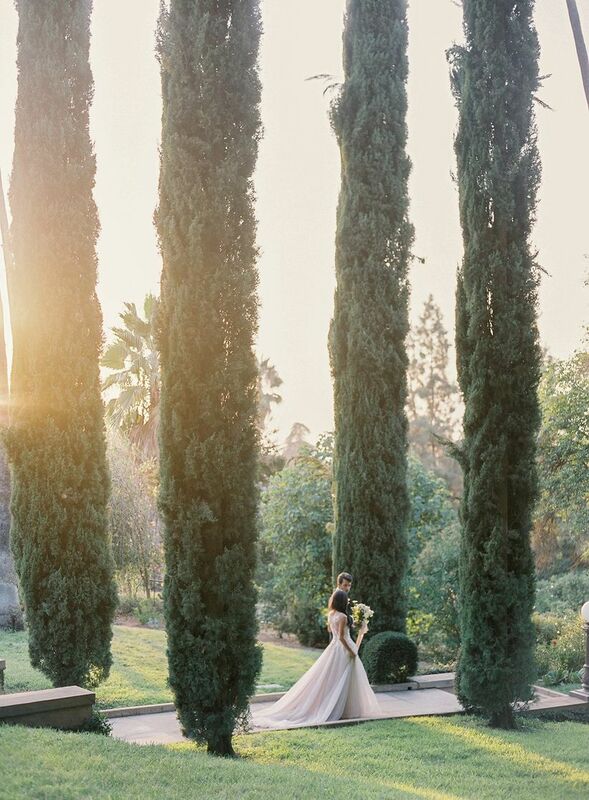 From the Northeast to the South and West, there are grand castles all across the country that would make stunning backdrops for a fairytale wedding. 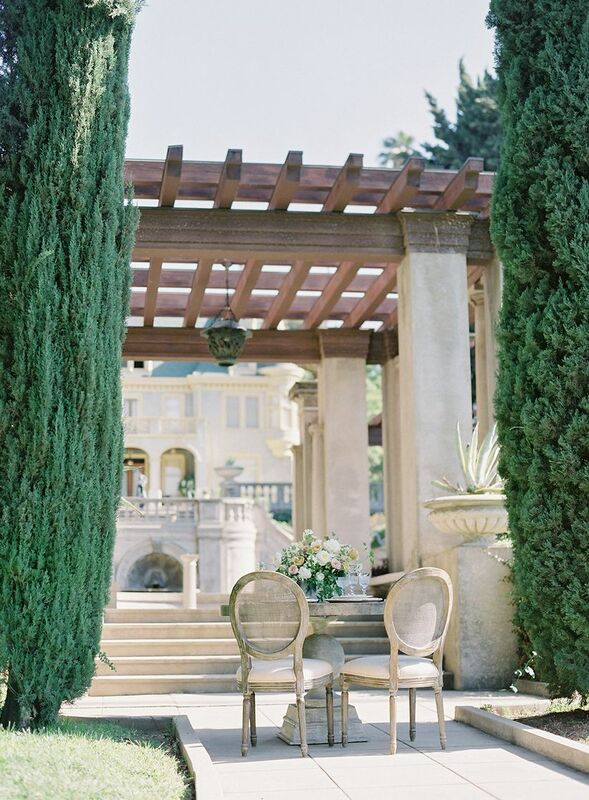 The breathtaking balcony pictured here can be found at Kimberly Crest House & Gardens in southern California, but you'd almost have us convinced if you told us it was Cinderella's own castle. 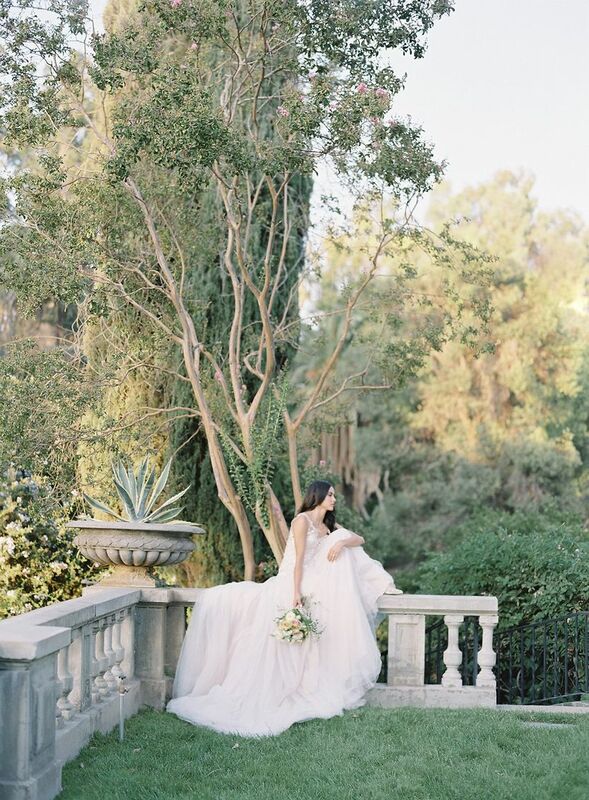 Look for venues with European-inspired elements, like curved staircases, fountains, terraces, koi ponds, and formal gardens to bring an Old World influence to your wedding day. Carve in some guaranteed time with your brand-new spouse during your reception by dining at a table for just the two of you. 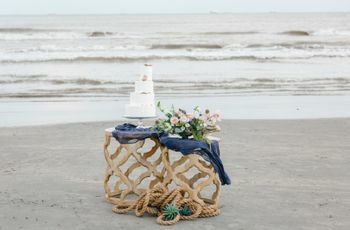 We love sweetheart tables for couples who want to create a more intimate feel on the big day, but they're also an opportunity to use additional decor to showcase your wedding aesthetic. 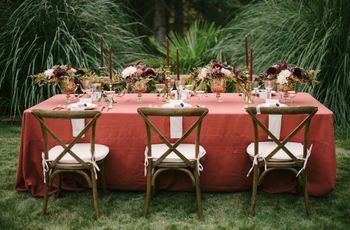 Whitewashed cane-back chairs (like the ones pictured above) have a tasteful antique vibe, making them some of our favorite castle wedding ideas. 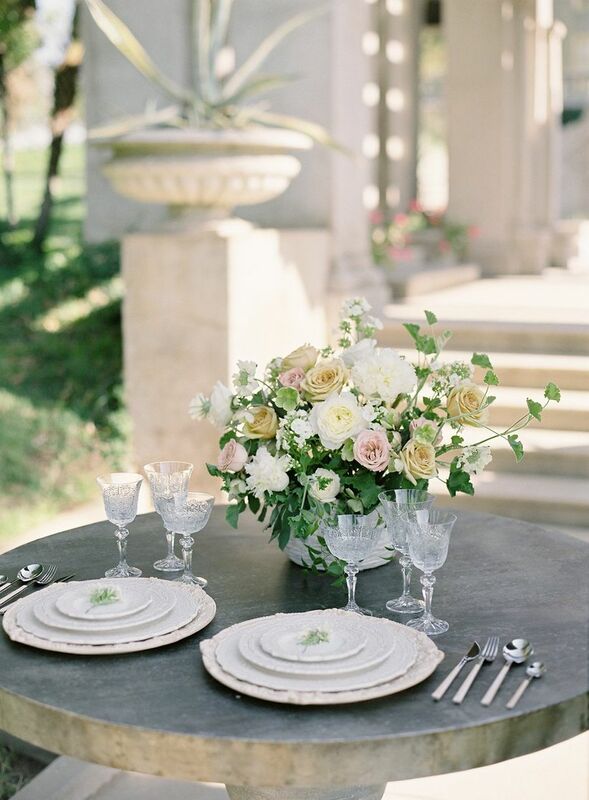 For your place settings, use a mix of old and new pieces to create the illusion that they've been collected over time and passed down through generations of your (royal) family. Antique-inspired glassware and intricate white plates are versatile enough to pair with more contemporary touches, like these flatware sets with wooden handles. 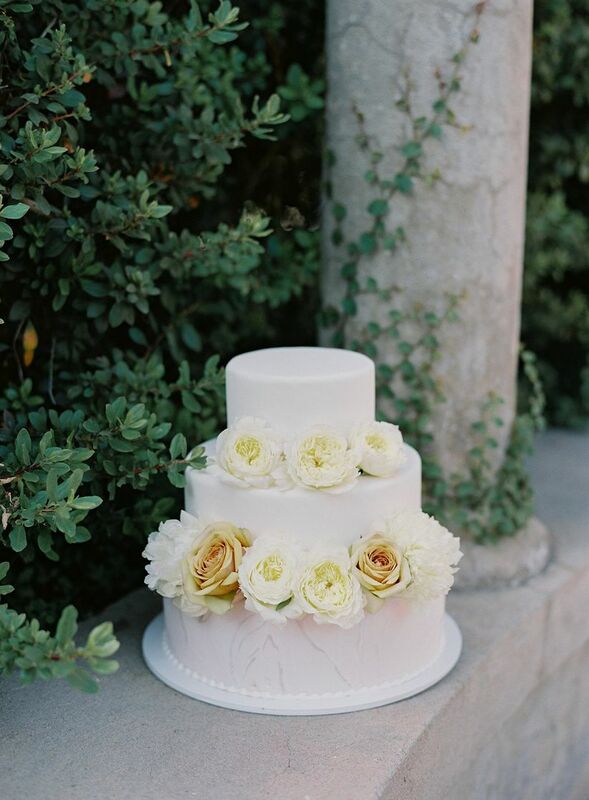 Instead of trying the latest wedding cake trends, stick with a more classic option for your castle wedding, like a white fondant style with fresh flowers. The bottom tier of this confection has a subtle marbled pattern for an understated trendy touch.